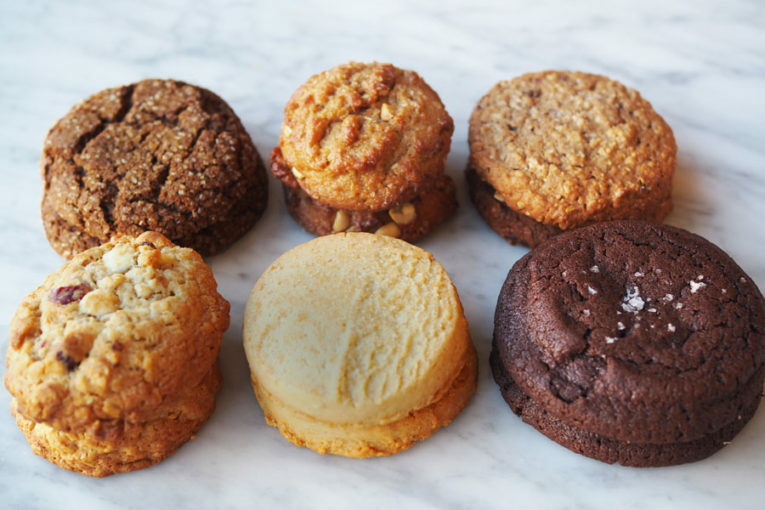 Enjoy a sampler box of our Signature Cookies. 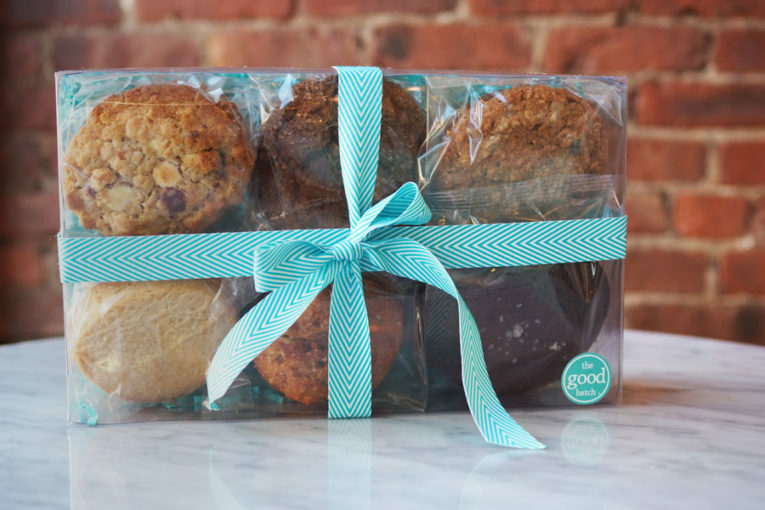 Each cookie type is sealed in a 2-pack to preserve freshness and prevent flavor mingling. The bundle includes 6 varieties for a total of one dozen cookies.